Obsidian Entertainment specializes in creating the world's most engrossing interactive role-playing games including Fallout: New Vegas, South Park: The Stick of Truth, Alpha Protocol, Star Wars: Knights of the Old Republic II: The Sith Lords, and the original Pillars of Eternity. Obsidian continues its commitment to deliver fans and newcomers alike the most compelling RPGs imaginable. 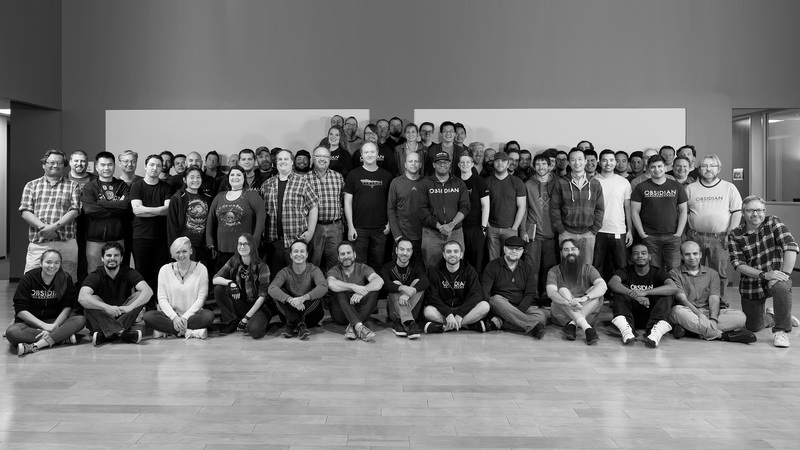 Currently, Obsidian's trailblazing developers are hard at work on the next great RPGs including the recently successful crowdfunding title, Pillars of Eternity II: Deadfire, and a yet to be announced project published by Private Division.